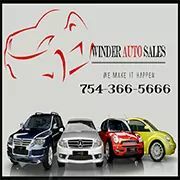 Winder Auto Sales we are proud to value trust, integrity and respect. We are proud to offer Quality Cars & Quality Services sing 2012. Located in 1520 S Dixie Highway Hollywood FL 33020 if your ins the area come by and see us today!